The following scene took place on a BA flight between Johannesburg and London.A white woman, about 50 years old, was seated next to a black man. Obviously disturbed by this, she called the air Hostess. 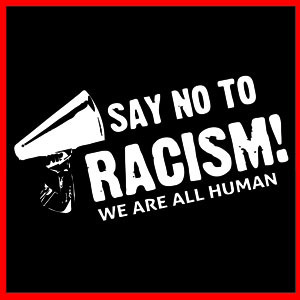 This entry was posted in Motivational Stories and tagged air travel, airline racism, airplane passenger story, airplane story, inspirational story, racial story, racism, racist, racist passenger, say no to racism, story on October 12, 2013 by leadingpersonality. This entry was posted in Motivational Stories and tagged inspirational story, J.P. Morgan CEO, pretty lady on a forum, reply from J.P. Morgan CEO on July 30, 2013 by leadingpersonality. 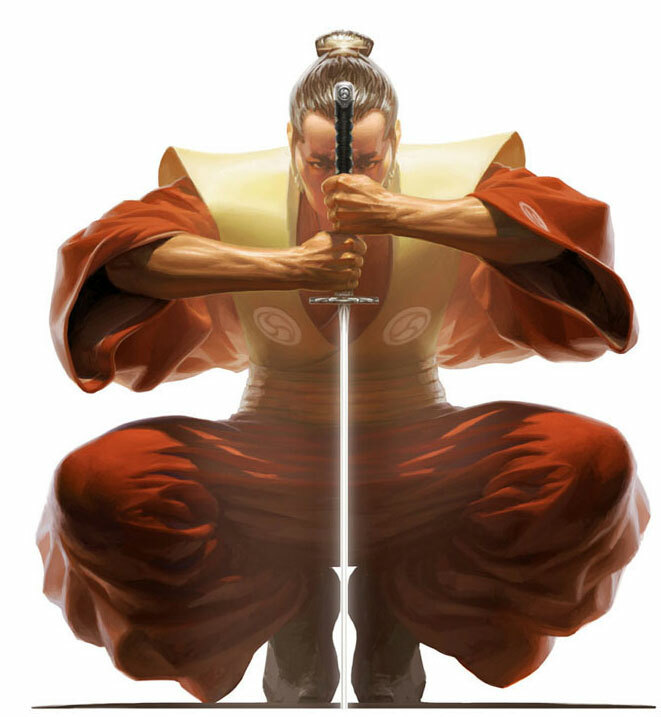 This entry was posted in Motivational Stories and tagged anger management, envy behaviour, inspirational story, receiving insults, samurai story on June 11, 2013 by leadingpersonality. – I heard a cricket! This entry was posted in Motivational Stories and tagged afraid of feelings, cricket and coins, ears, inspirational story, money noise, motivational stories, powerless, select what you want to hear, short story, story on May 6, 2013 by leadingpersonality.